Offset printing is one of the most popular processes still today because it delivers consistent, creative solutions. You might say Rapid Press built its long-lasting reputation on offset printing, because so many local businesses and organizations over the years have been consistently satisfied with the products we have made for them. For high volume print work of brochures, booklets or stationery, offset printing saves you an amazing amount of money without sacrificing any quality. Nationally distributed magazines use offset printing with glossy paper stock to capture the imagination of readers everywhere. Rapid Press has used offset printing to help large and small businesses achieve their targets and goals. 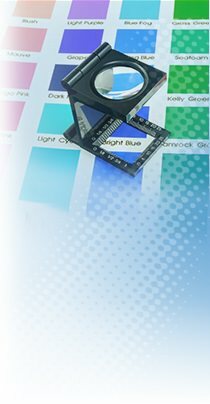 Rapid Press offers quality offset printing services for Stamford, Greenwich and Norwalk. Call us today at 203-348-8884 for print solutions when you need them and personal service when you want it.